Fast and secure with lowest rates Guaranteed! 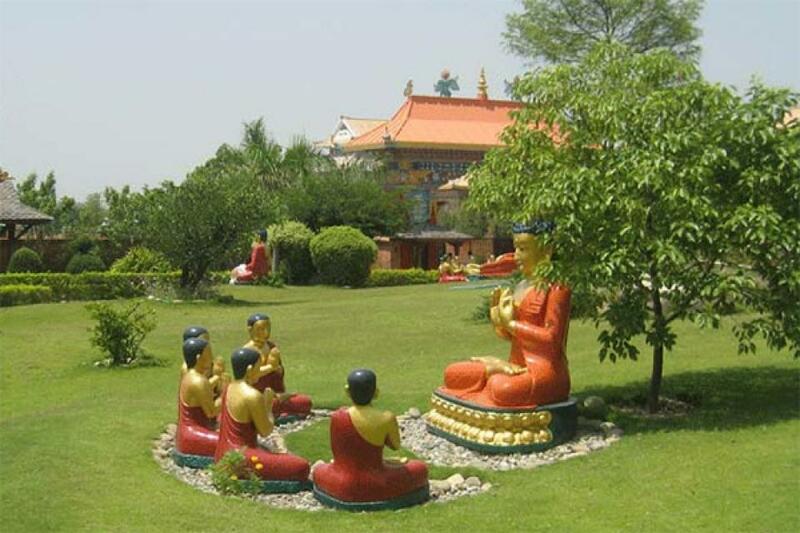 WHY LUMBINI BUDDHA GARDEN ? 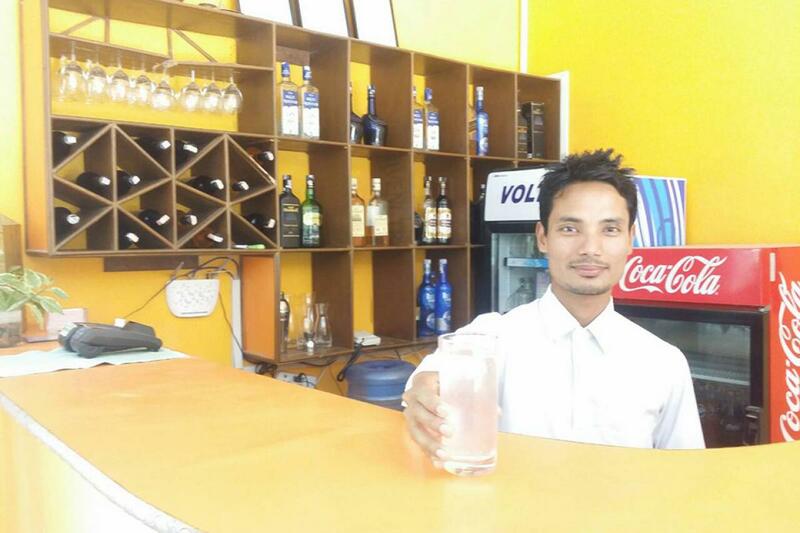 There are many hotels in Lumbini but LBG (some people mistake it as LGBT) is regarded as one of the best hotels in Lumbini. There are some cheap hotels in Lumbini but very often these do not provide the level of satisfaction to visitors coming to Lumbini and therefore return back with unhappy memories. It is therefore important that visitors get special treat and experience here and they enjoy their holiday to the fullest. 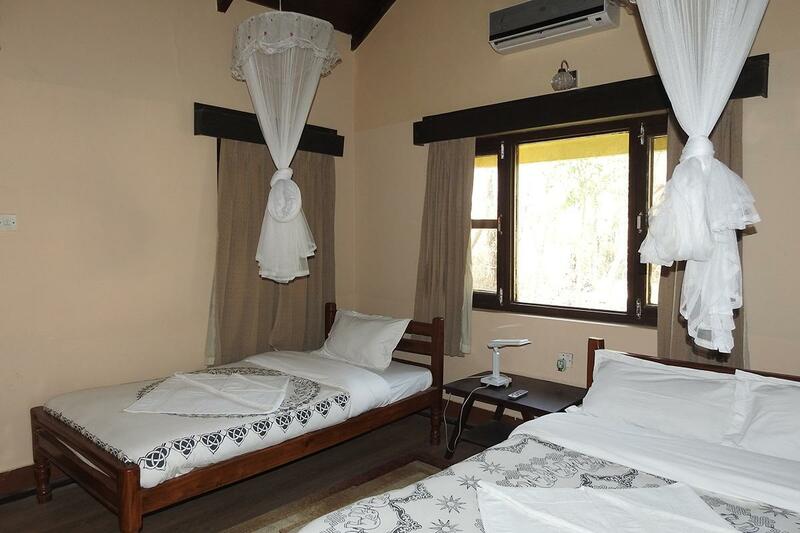 If you are looking for accommodation at Lumbini, this is one guest house in Lumbini that you want to try out. 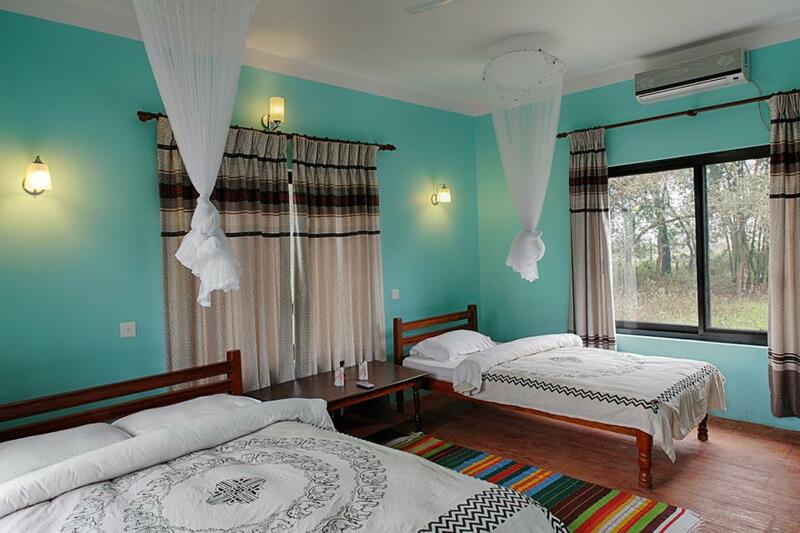 You must be able to choose the right hotel from the list of hotels in Lumbini, Nepal. 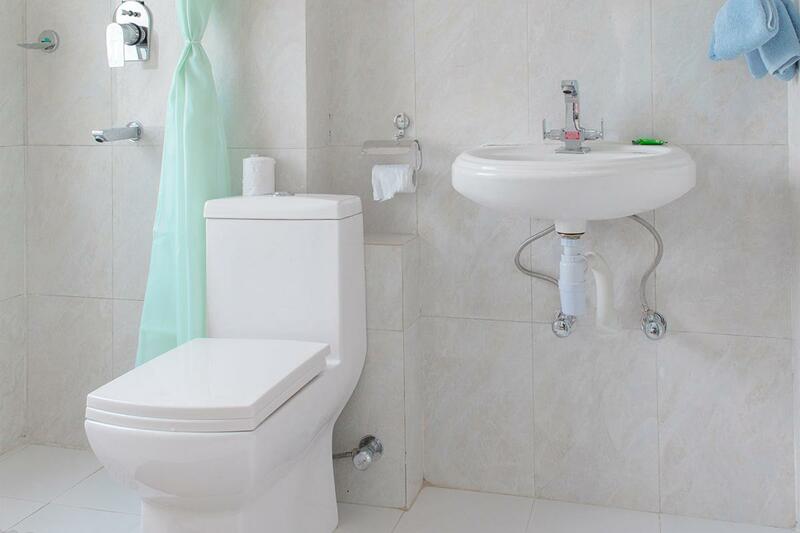 Undoubtedly the price range for hotels vary depending on what they offer in terms of ambience and environment, friendly staff, cleanliness and hygiene, food and drinks, and accommodation. We do not encourage our guests to stay in places that spoil the reputation of not only the particular hotel but also the entire place. So do go for quality eco-lodges ! Lumbini Buddha Garden is a quiet and tranquil hotel in Lumbini close to the birthplace of Buddha, at Lumbini in south-central Nepal. The garden boasts a private haven of tranquility, in a sense a spiritual ‘buffer zone’ from the outside world for visiting guests. Here, one finds an environment to meditate and relax in peace, as well as learning about Buddhism should guests wish to do so. 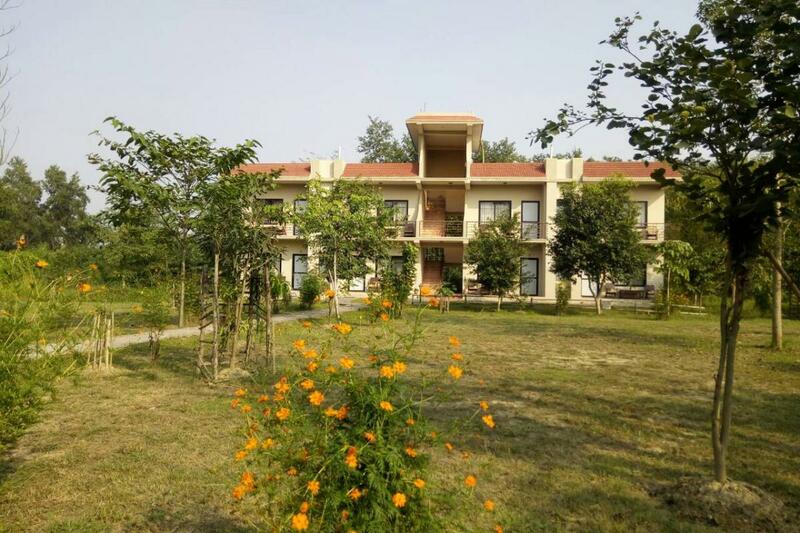 The Lumbini Buddha Garden Resort is set in a natural environment so that our guests and visitors feel that they are living in true harmony with nature. The Garden is close to the original Lumbini Grove, Buddha’s birthplace and acts as a complement to the latter. For the service it offers, the resort may come under the category of budget hotels in Lumbini. For those looking for experience of sleeping in a tent, we have recently come up with a tented camp. 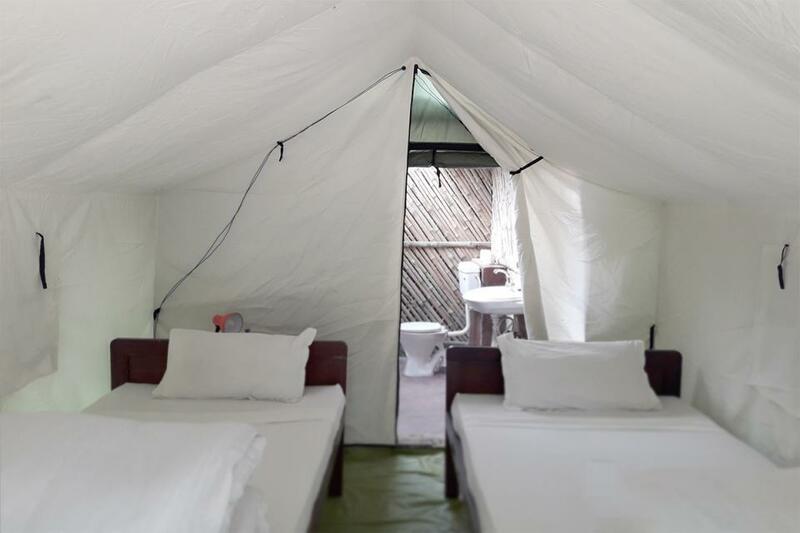 The tents are large safari tents with clean beds and attached toilets and shower. We have upto five tents permanently pitched on the ground but more can be laid down on request. We greatly enjoyed our stay in Lumbini Buddha Garden. Don't miss it! The staff was very friendly and care. The manager " ornithologist" was a very kind person and always ready to compliment our needs. We recommend the bicycle's promenade around the area. Thank you !!!!! Vicky and Pedro from Barcelona! "The hotel has all modern facilities "
I have stayed at the charming Lumbini Buddha Garden Hotel twice now and felt very much at home there. As a keen birdwatcher I have enjoyed interesting bird habitat along the Telar River within a short walking distance. 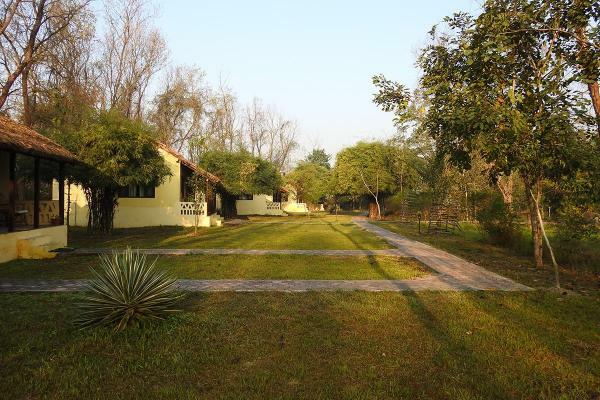 The hotel is only one hour's drive from Jagdishpur Reservoir, a Ramsar site of international importance for its wetland birds, where one can enjoy a full day's birding. 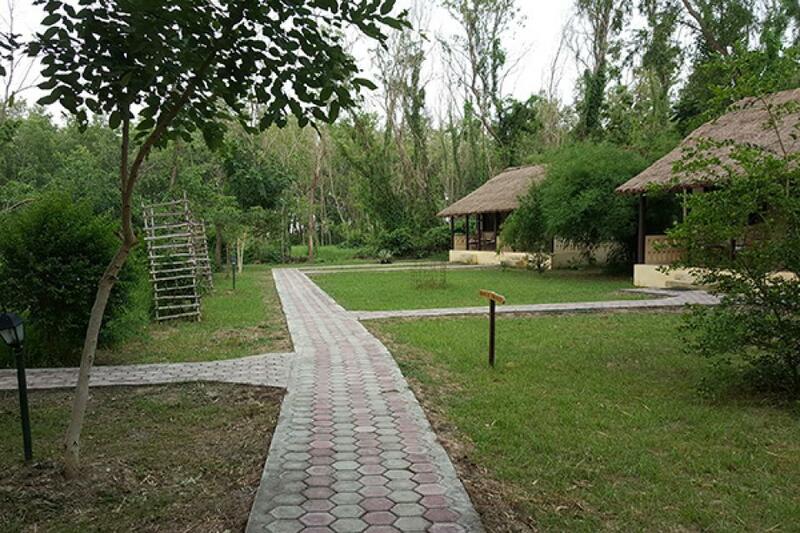 The resort is a little oasis of greenery amongst the rapid modernization of Lumbini area. 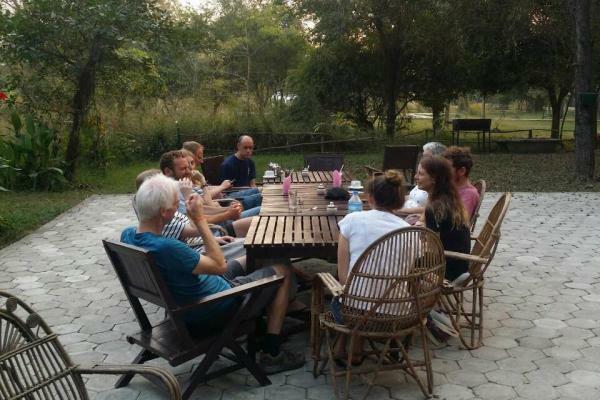 A great place to stay, relax in nature with friendly staff and good food. "Best place to stay in Lumbini"
This has to be the best place in Lumbini. I used to dread any overnight stay in Lumbini due to the lack of food and accommodation choices. However it has changed after staying here. Nice comfortable beds, decent sized rooms, close from all the attractions in Lumbini and great staff who could not do enough for you. We even had a camp fire put on for us. We were only supposed to stay for one night but ended up staying three! Beautiful place, tucked away just off the main road and close to the local temples, Lumbini Buddha Gardens' staff was so accommodating, helpful and friendly. The food was plentiful and breakfast was included! We would definitely stay here again and highly recommend the place to anyone. "This resort was beautiful and full of great staff. 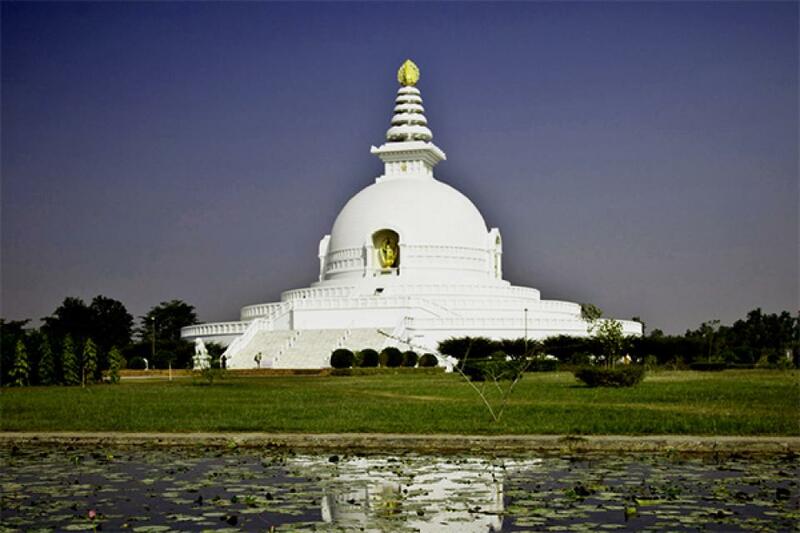 Most attractions in Lumbini are only 10 minutes away from the resort! Tours can be arranged directly from the resort, which I really liked. The resort is huge, but the resort restaurant is only 3 minutes away from most rooms! The service is superb, food is made with fresh organic ingredients. "Nature's Lap in the Land of Buddha"
Situated just a short distance from the main Monastry site this unique concept hotels allows you to mingle with the nature. Hotel management has done a crative effort to create a clam and peaceful environment to all visitors. A tradition hut type rooms which has huge flora and fauna surrounding it provides a distinctive flavour of Nepal. "Fabulous Place to Stay in Lumbini"
A fabulous place to stay with natural surroundings. At first, I found difficult to see what there is inside but once inside the hotel compound did not feel like getting out. Very good Nepali food and great place for strolling. We even managed to do some yoga in the open space ! A lot of birds also. The place was perfect for our family vacation, rendering to kids to old age, kids enjoyed the badminton, table tennis matches, hammock was a bliss, Chef was very kind to prepare Jaulo for our Grand mother. Tejita Vaidya Amatya, Conception Interior Pvt. Ltd. Very Good Service. A comfortable room, thank you all! Lumbini is the fourth largest tourist destination in Nepal. Nearly 20,000 tourists visit the area every year (Source: Nepal Tourism Board). Recently, UNESCO has declared it a World Heritage Site. Visitors to the garden find an environment where they can meditate and relax in peace, as well as learning about Buddhism should they wish to do so.